The Volvo EC140D is up to 14-percent more fuel-efficient with Tier 4-Interim engines and offer up to 7 percent more gross horsepower. Operating modes include I-idle, F-fine, G-general or H-heavy with the machine automatically setting the appropriate engine speed for the work mode. 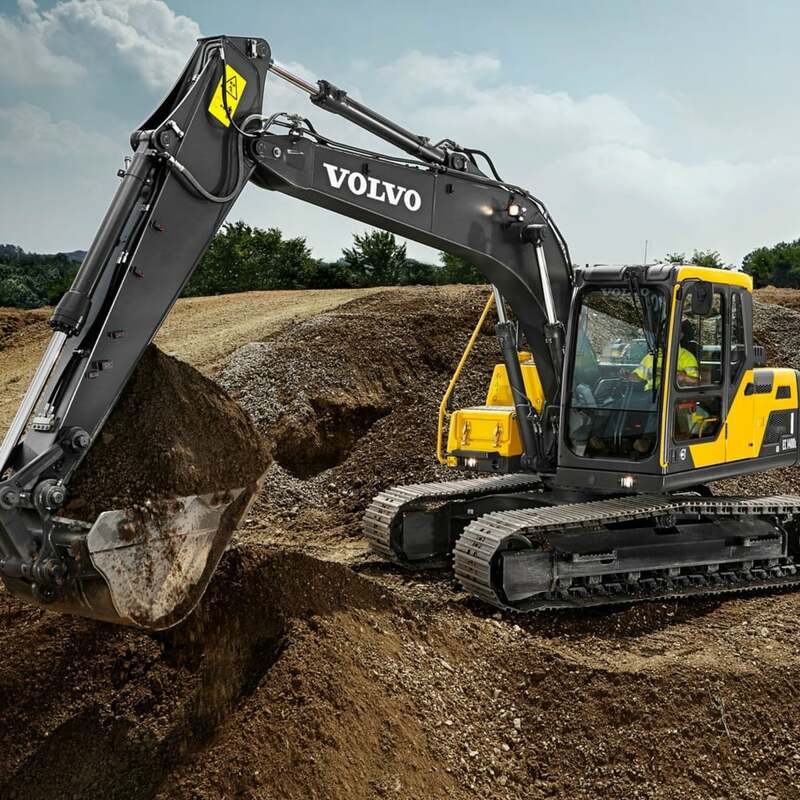 This excavator also has an eco-mode can be used when in H or G modes to provide better fuel efficiency without loss of performance in most operating conditions. The ‘smart’ hydraulics system features improvements that increase total flow and improve cycle times up to 2.5 percent.